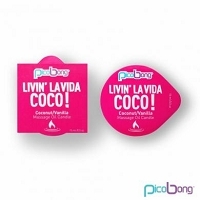 Pico Bong Massage Oil Candle: Chocolate Chil. 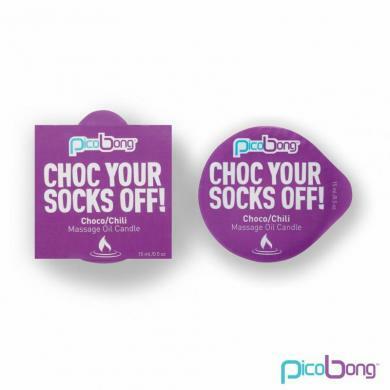 PicoBong Choco Your Socks Off! 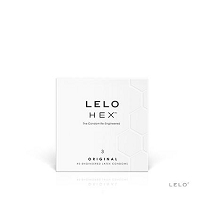 Made from all natural soy wax, Shea butter and apricot kernel oil, the lightly scented wax melts into an exquisite pool of luxurious massage oil. 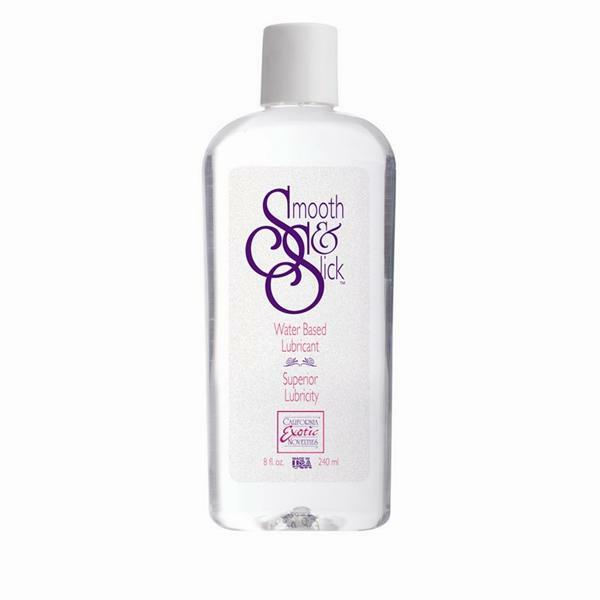 The silky formula is specially designed to nourish and moisturize your skin with natural vitamin E, while the subtle fragrance excites your senses for the pleasures that lie ahead. Travel size, small candle 15ml or .5 ounce.